Exploring the world, one run at a time! 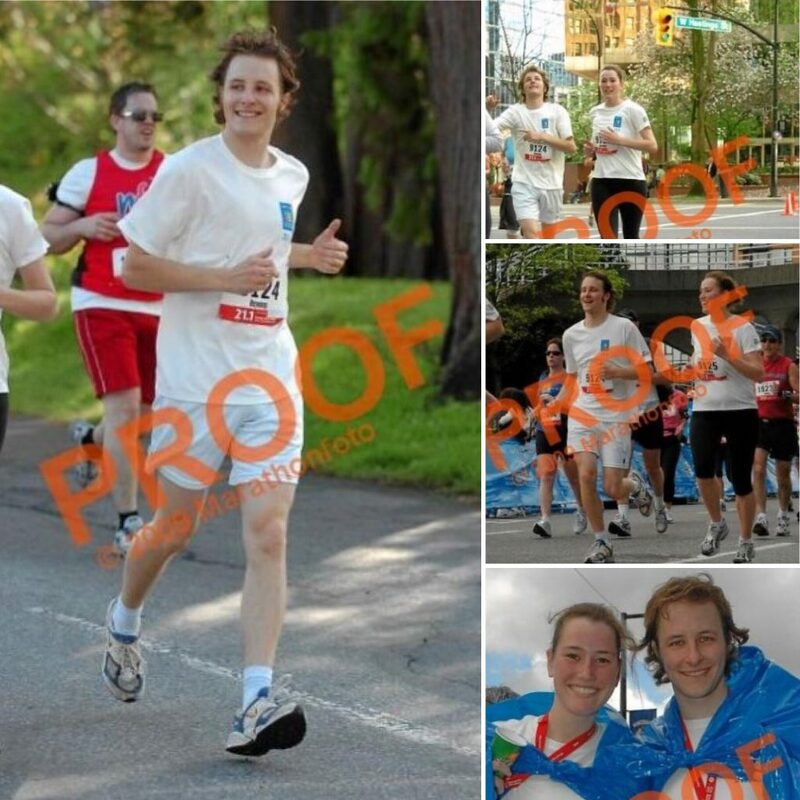 The Bank of Montreal Halfmarathon in Vancouver was my second race of that distance (after first completing the Königsforst Halfmarathon in 2003…). It was however the first time, I intentionally signed up for a run in a foreign city and country, and really experienced how great it is to discover new places by running them. I guess you can call it the birth time and place of my passion for sightjogging!